This past year, my husband and I discovered that we both were reacting to gluten in our food. Not so much of an allergy, but definitely an intolerance. Did you know that up to 6-10% estimated people are celiacs or have a gluten allergy? Wheat products are not easy for human to digest even for the person without celiacs disease. 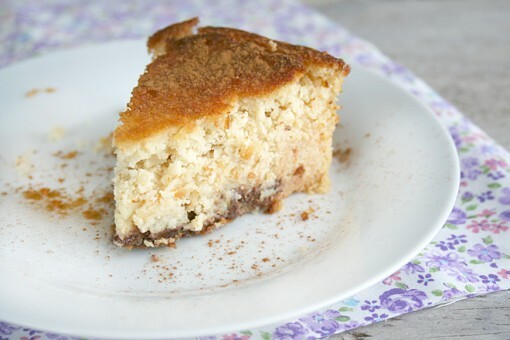 We enjoy baking with coconut flour and almond flour mostly to stay gluten and grain free. I buy my flours on Amazon primarily, because I can get the best deal there through subscribe and save. 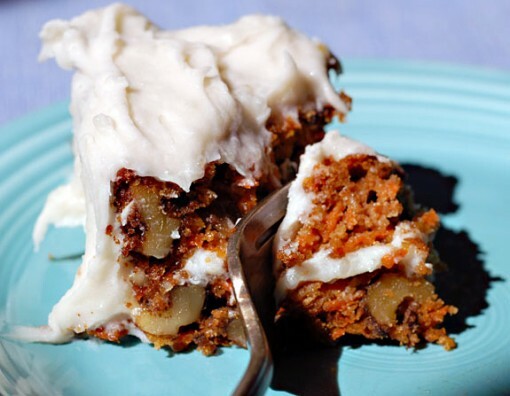 These recipes may contain natural sugars in their ingredients, I primarily use stevia because I have to watch my sugar intake to keep my blood sugar levels balanced. My favorite blend is here. Going gluten free and grain free does not mean that you have to give up your favorite foods or even your breads and cakes. 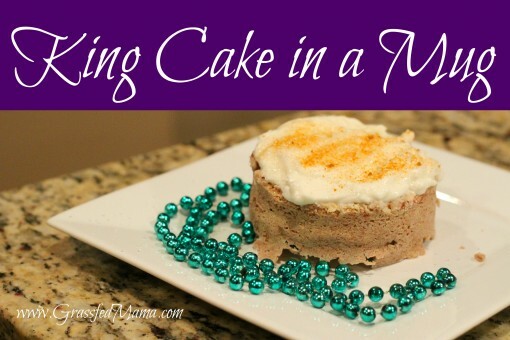 We enjoy a King Cake in a Mug for a snack all the time. 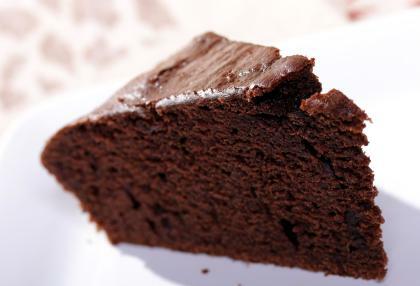 Today I’m going to share a gluten free cake round up for you to enjoy. 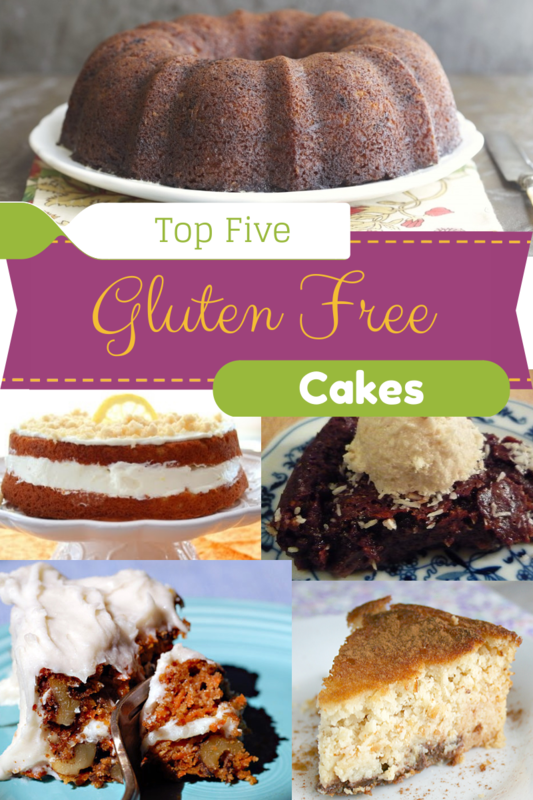 What are your favorite gluten free desserts and cake recipes? 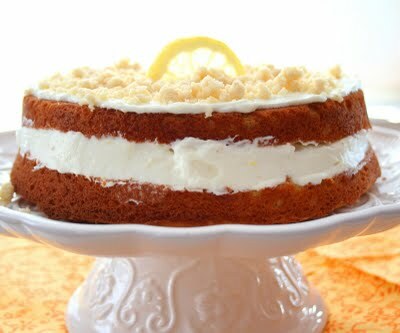 Do you have a cake you love that you want to turn into a gluten free dessert? Thank you Jennifer! I do too. 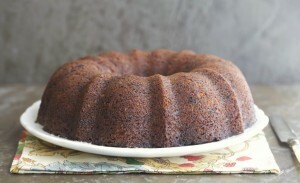 I like being able to share recipes that I like for other people to enjoy too.